Item # 316861 Stash Points: 2,795 (?) This is the number of points you get in The Zumiez Stash for purchasing this item. Stash points are redeemable for exclusive rewards only available to Zumiez Stash members. To redeem your points check out the rewards catalog on thestash.zumiez.com. 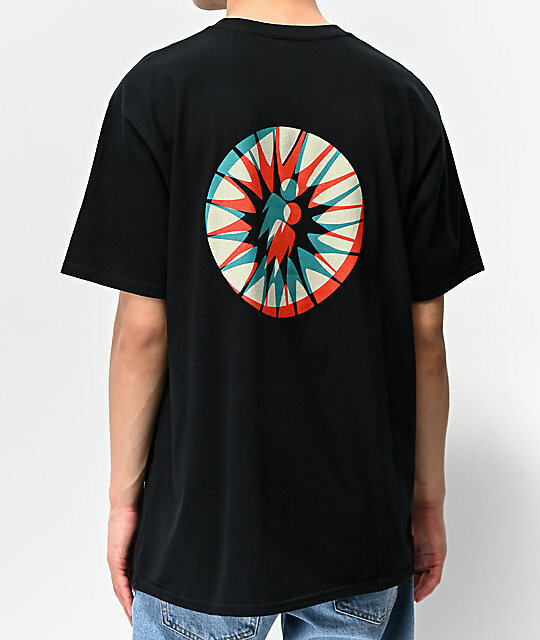 Straight out of a sci-fi movie comes the colorful graphics of the Alien Workshop Starlite Black T-Shirt. 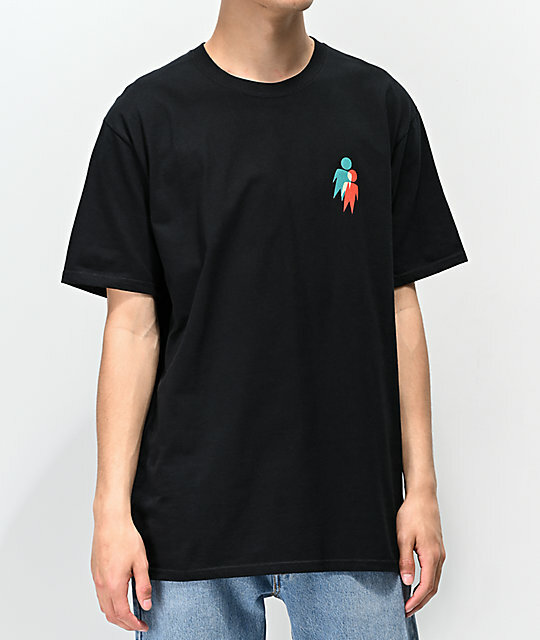 This all-black t-shirt is tagless for comfort and features red and blue aliens screen printed at the left chest with a matching graphic surrounded by a colorful circle at the back for additional style. Starlite Black T-Shirt from Alien Workshop. 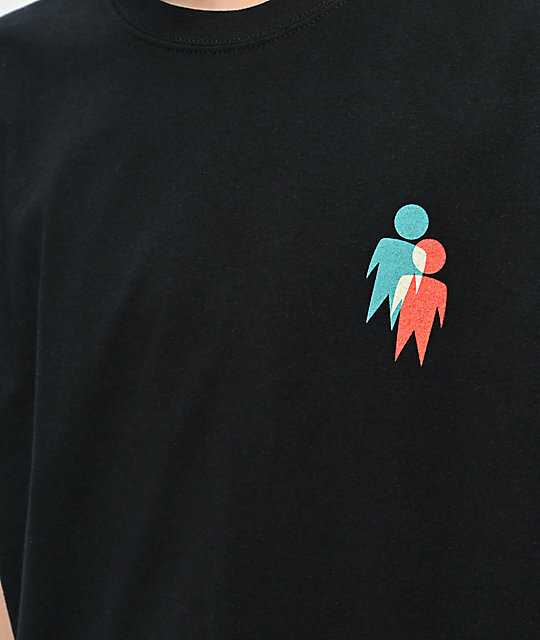 Matching screen-printed logo graphics at the left chest and back.